Anyone who has ever planned an exhibit for a trade show knows that it can be a monumental task. It is not hard. You don’t need a PHD, it’s just the sheer volume of deadlines and tasks that can bury you in a mountain of to-do items with no apparent end in sight. But whether you are a first time exhibitor or a seasoned trade show road warrior, exhibiting at a trade show can be as easy as 1-2-3 as long as you plan accordingly. For every trade show project I manage, the first thing I do is create my work breakdown structure or WBS. A WBS is a project management tool that breaks down complex projects into bite-sized, manageable components. 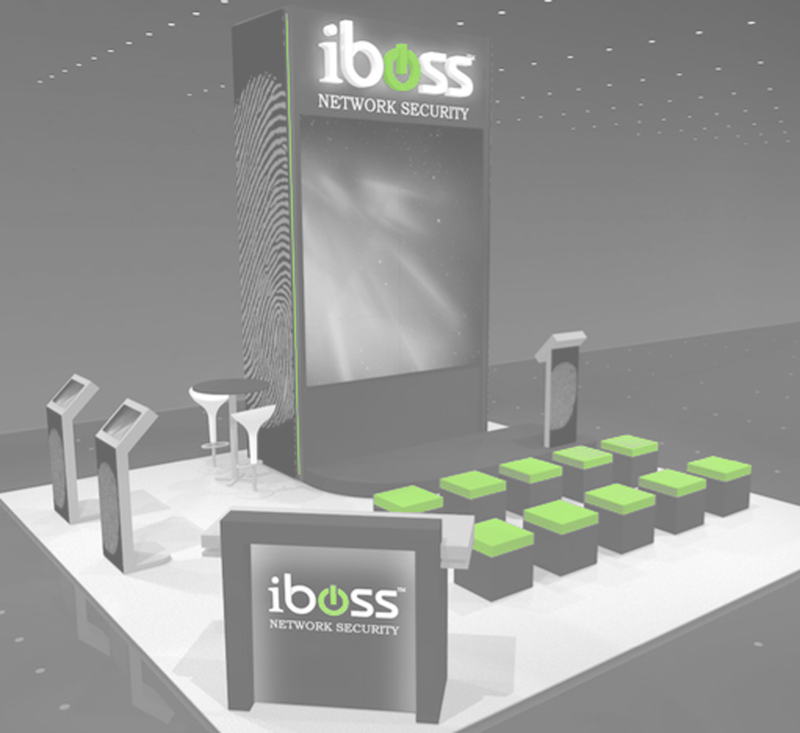 I would like to share with you a broad overview of our approach to our WBS for trade show exhibit management. The broad elements that are included are 1–Planning, 2–Execution and 3–Closeout. In addition to following the approach outlined above, exhibitors need to have a clear understanding of what a successful trade show means to key stakeholders within their company. Without this, it doesn’t matter how organized and on point you are. True success comes from achieving sales & marketing objectives. So, if you combine our WBS approach with an intense focus on results, you will look and feel like an exhibiting rock star!